The HD ready 32 (81 cm) TV from Vise has LED backlighting for an unmatched picture quality in its class. High Definition Multimedia Interface ensures vivid colours and the best picture quality.The best view in your house will be from the couch. A high Contrast Ratio gives you blacker blacks and richer colours. 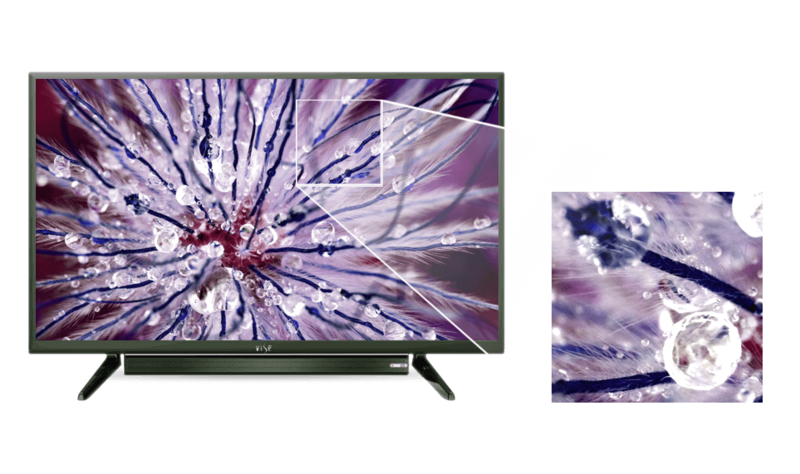 Take your viewing experience to the next level with the best image quality on Vise TVs. The TVs from VISE ensure that your cable bills don’t compete with your electricity bills. Low consumption of energy is a hallmark of our brand. 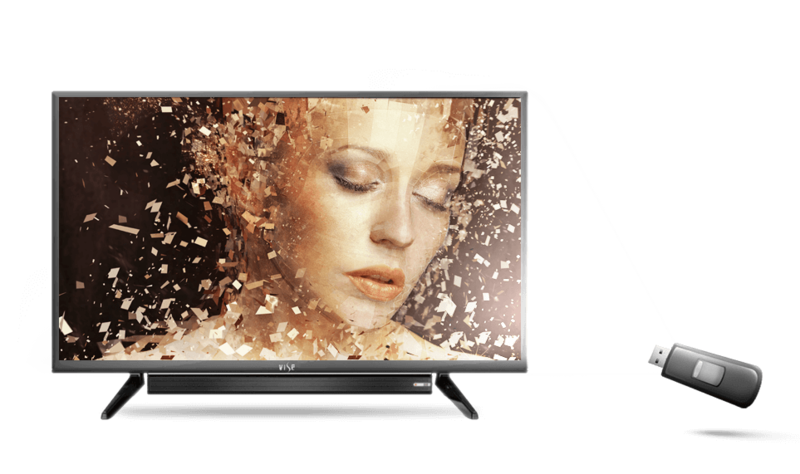 The 3 year warranty ensures that nothing comes in the way of your entertainment. To put it simply, it’s a mark of our confidence on the product which in turn generates your faith on the same.